Get answers to all of your commercial locksmith and security questions about your Massachusetts business from our highly-experienced team of top rated local locksmiths. We can provide the customized and reliable security solutions your business needs! Contact our team today to learn more about our top-quality commercial hardware products and unbeatable rates. Our team of locksmith professionals boast years of experience serving the needs of biotech, pharmaceutical, and medical equipment companies as well as labs, corporations, municipalities and more in the greater Boston area. From traditional hardware to modern electronic entry systems, at H. Perron Locksmiths Inc., we are committed to serving the ever-evolving needs of our clients. Our dedication to customer satisfaction starts with providing you with the most modern accessories available. 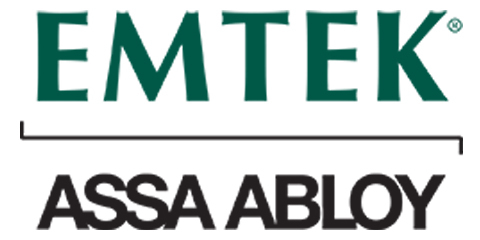 We carry top brands like Medeco – High Security Locks, Gardall – Premium Quality Safes, Emtek Assa Abloy, AMSEC – American Security and more to ensure our installations withstand the abuse of time and weather. We sell, service and install ADA compliant hardware including locks, automatic handicap doors, exit hardware, door closers and more. 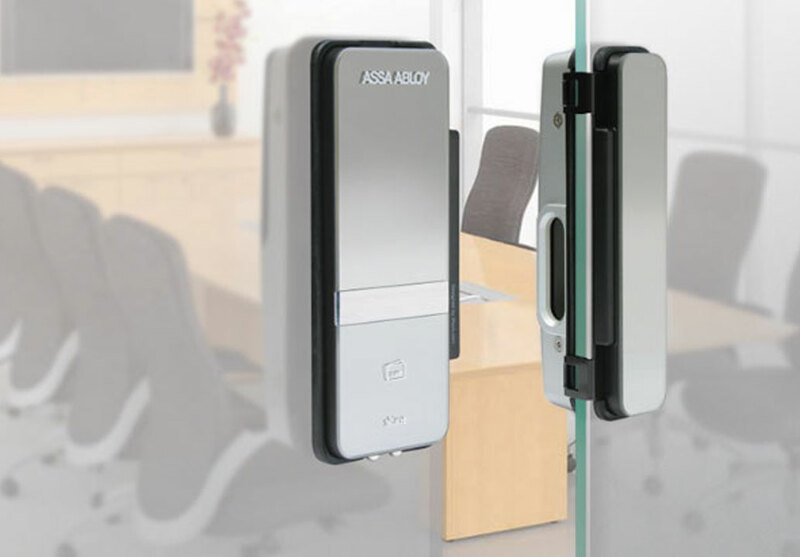 We even install and provide service for classroom security mechanical and electronic locks used in K-12 schools, colleges, and other academic facilities. 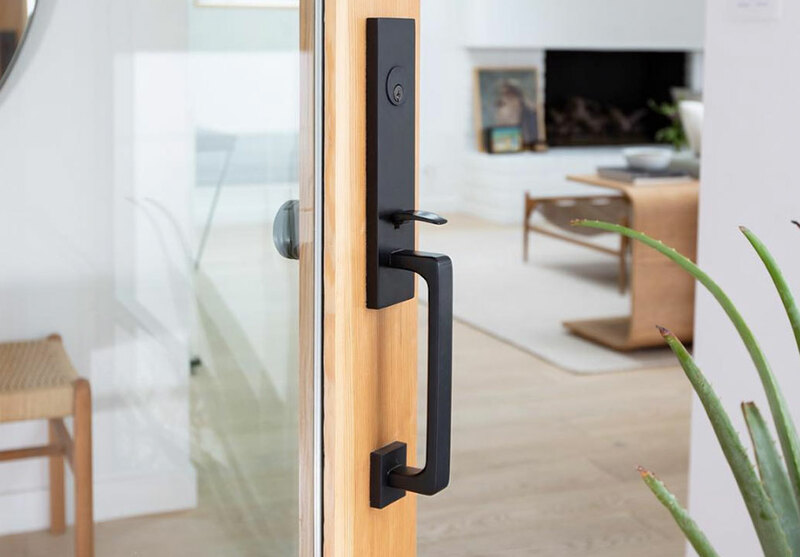 At H. Perron Locksmiths Inc., we work with business owners to install durable, functional, and aesthetically pleasing lock systems that meet the security requirements, style, budget, and individualized application for their project. 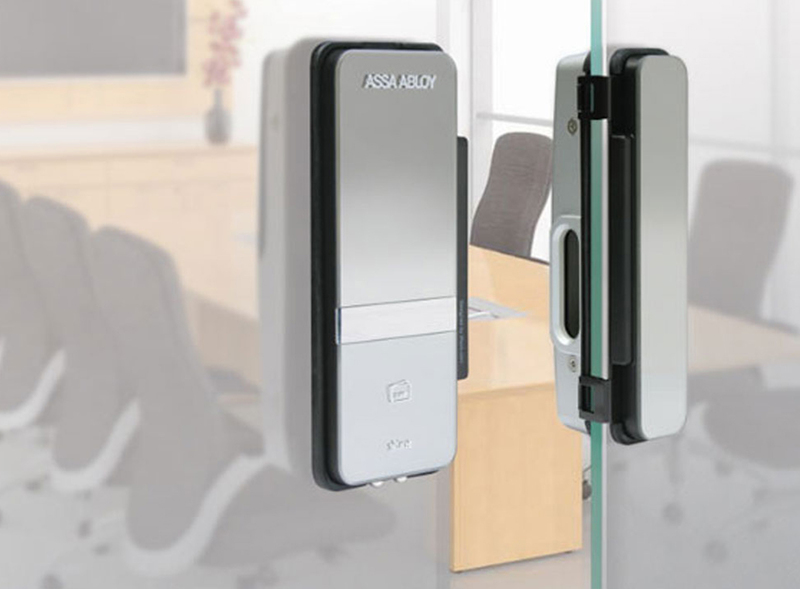 Advanced lock systems provide visitors, staff and residents with electronic access based on identity. 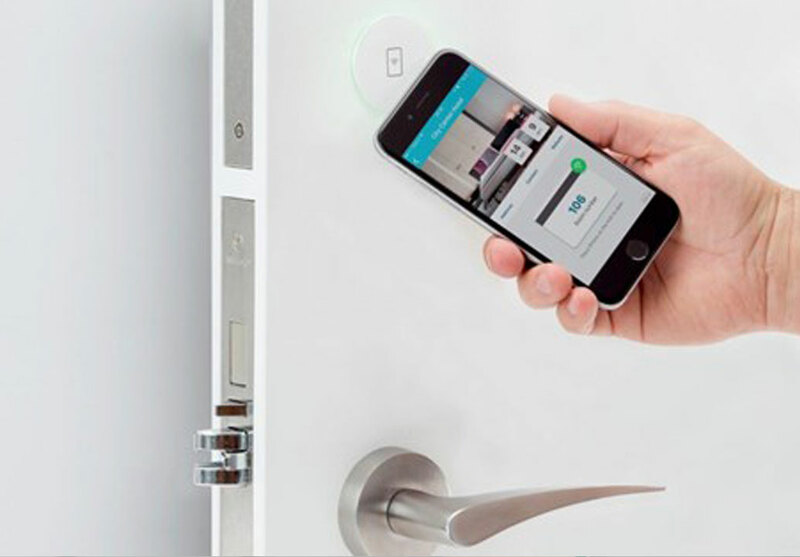 For example, your keycard, pin, or fob could gain you access to your property 24/7/365 while your delivery driver would only gain access when they are scheduled to drop off or pick up at your location. The applications for employees, clients, and family are virtually limitless. We remain the top locksmith company in Massachusetts because of our commitment to customer satisfaction, industry leading value, transparent process, and a spotless local track record spanning over forty years. Discover why our clients, large and small, trust us for all their locksmith and electronic access system needs. Give us a call today at (508)875-3744 and get the peace of mind in knowing your business is protected with H. Perron Locksmiths Inc.
Over 45 years of business built on trust. H. Perron Locksmiths Inc. of Framingham, MA has been the Metro West area's trusted locksmith for over 45 years. Our family owned and operated locksmith business is known for its local, knowledgeable staff and great service. Our friendly and professional staff is here to answer any questions you may have about our company or our services. We are bonded and fully insured. There is a 1 year warranty on our services and labor. References are available upon request. Affordable, quick and reliable service. You can trust our 40 years of professional experience to provide the affordable, quick and reliable locksmith services you need! Desk and File Cabinet Locks and More! They did a really great job for me when I needed keys for some filing units within our office. They were quick, reasonably priced and conveniently located. This company is awesome! Beware of others who will scam you. I have used the services of H. Perron for many years and they are always fantastic to work with. There are plenty of companies that will scam people by giving a 'to good to be true' quote over the phone and charge more when they get there and use inferior hardware. H. Perron is a trustworthy company with very reasonable pricing and quality equipment." They responded fast, had very competitive pricing, and were able to come by our new home at a time that worked for all of us. Once they were there, the whole thing was super fast and we had our new keys before we knew it. Quick response time. They were out in a flash & got the job done right & for a reasonable price. What more could you ask for? Thank God! An Honest, Friendly Locksmith in Framingham! Accidentally got locked out of the house. They came right over on a Saturday. Picked the lock instead of drilling it and I was in my house in a couple of minutes. Get the peace of mind you need. 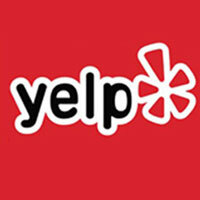 We have over 40 years of experience. Our local experienced locksmiths offer the reliable and comprehensive security solutions you need. Get the honest and affordable rates you deserve when you work with us! 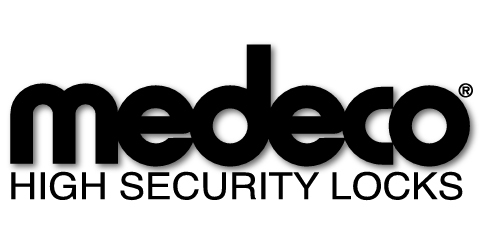 We will help you secure your home, business or property with the most state-of-the-art equipment available. Customers throughout Metro West and greater Boston trust us for all of their locksmith service needs. Copyright © 2018 Website by DeBlasio New Media.